In addition to being our Head of Social, Kate Gunn is a Pinterest power-user and the fastest member of our ZMG running club. She talks about the why and how of hosting successful Twitter chats in this post. How do you build a community and engage with followers in a fun and meaningful way? Certainly not by pushing one-way conversations with constant links to your content and nothing else. But you already knew that, right? Recently we’ve been focusing less on links and more on connections on the eumom Twitter account. One way we’ve done this is through regular Twitter Chats or ‘Parties’. The first chat we had garnered over 11 million impressions. And subsequent ones have seen similar gains. How did we do it? No one likes to walk into a party on their own – even if they are the host. With that in mind we carefully selected someone to co-host our party with us. 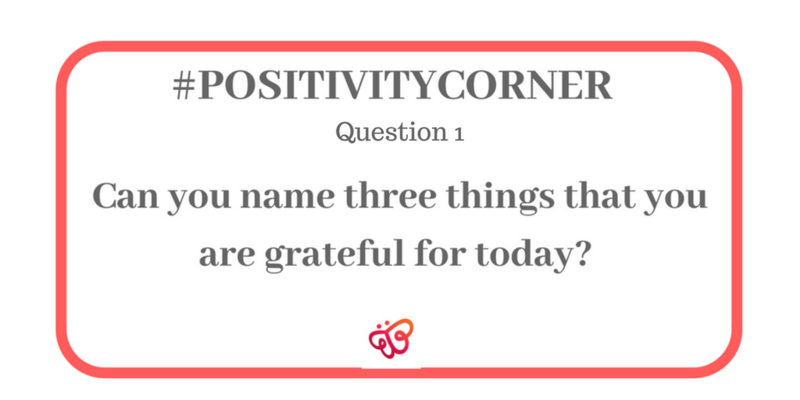 Becky from @cuddlefairy has a hugely engaged base, is a mother living in Ireland, a blogger and all round generally lovely person. With our co-pilot in place, we could move on to the goal and theme. 2. Preferably a friend with similar interests. 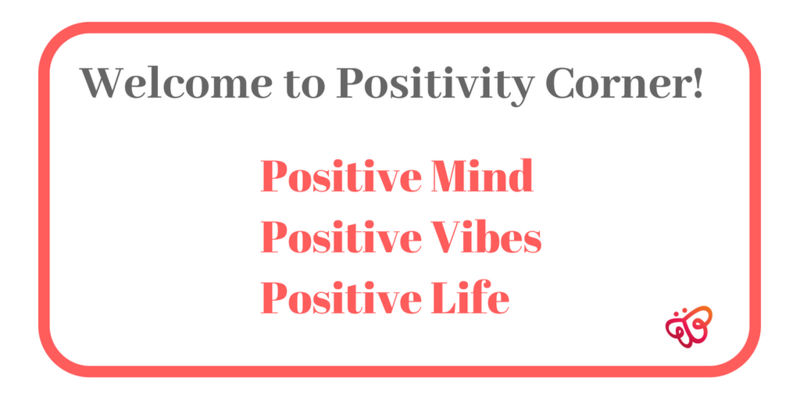 One of our combined passions is positivity – and what a great message to spread through the internet. 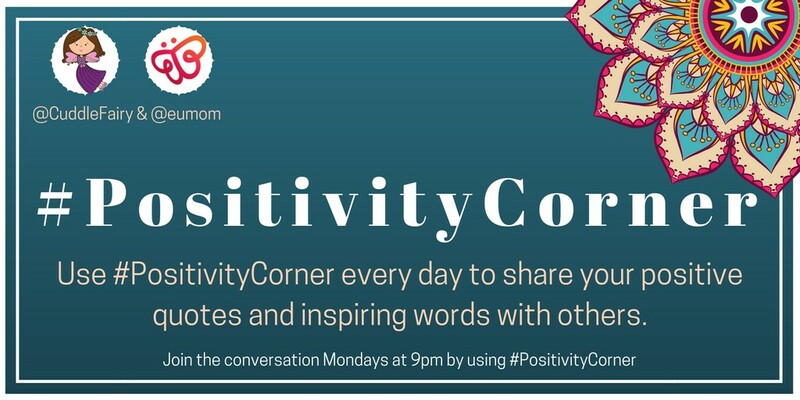 Becky already has a little corner of her blog called Positivity Corner so we took that and began using #PositivityCorner as our hashtag to follow. Others were encouraged to share positive quotes and messages during the week ahead of our weekly chat. We then promoted the Twitter Party on our social channels with the agreed time and date – Monday nights from 9pm – 10pm. You can’t assume that someone will just find out about the party, so better to scream it from the rooftops and have an open invite to encourage as many people as possible attending. We also hunted out some appropriate prizes – because, well, who doesn’t love free gifts? Prizes aren’t mandatory to host a Twitter party but they sure don’t hurt. Next we agreed on some questions to get the conversation going, and scheduled them at 5 and 10-minute intervals during the hour. It’s better if you have these questions worked out ahead of time so that you can keep the discussion running smoothly. 6. Be a good host. Once all our friends were invited, it was a matter of seeing who turned up. Thankfully lots of them did so we weren’t left sitting in the corner of a dark bar drinking a Pina Colada on our own. Our first party was just like every party should be – everyone got a bit too excited and we all got lost in random conversations well past closing time. The second one was even better – lots of people enjoyed the first one so much they came back – which is the key to community. We continued on the conversation and got to know each other a little better. (There may even have been some flirting…). 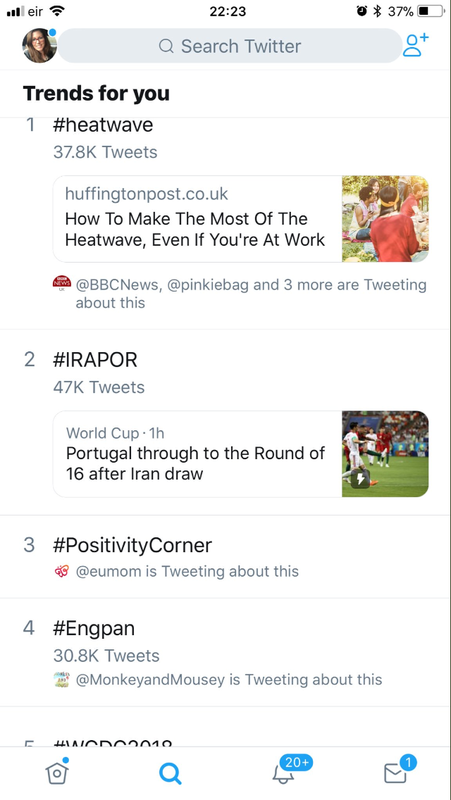 We had enormous reach and the latest Twitter chat we hosted ended up trending on Twitter! 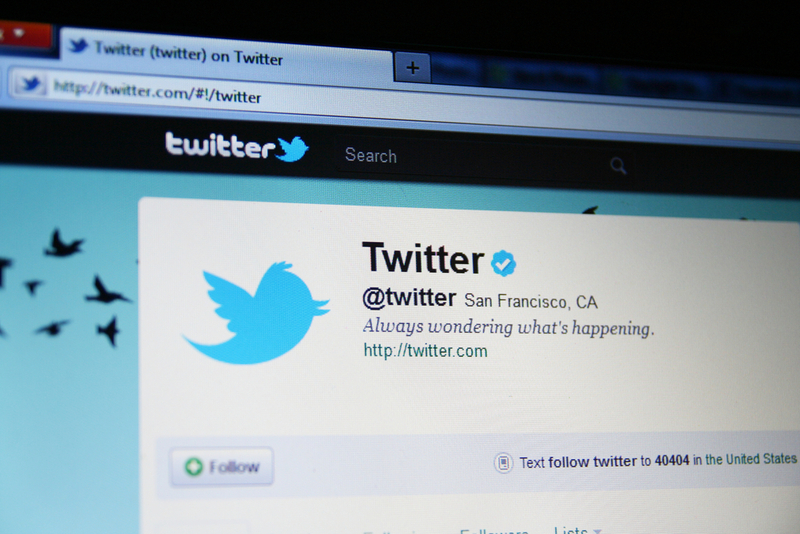 “A Twitter chat is more than just a fun event for you and your followers. From a business perspective, a Twitter chat is a golden opportunity to connect with and engage your customers in a meaningful way. We are always happy to co-host parties – real or virtual – so get in touch if you would like to learn more!